Want to support youth-based arts? 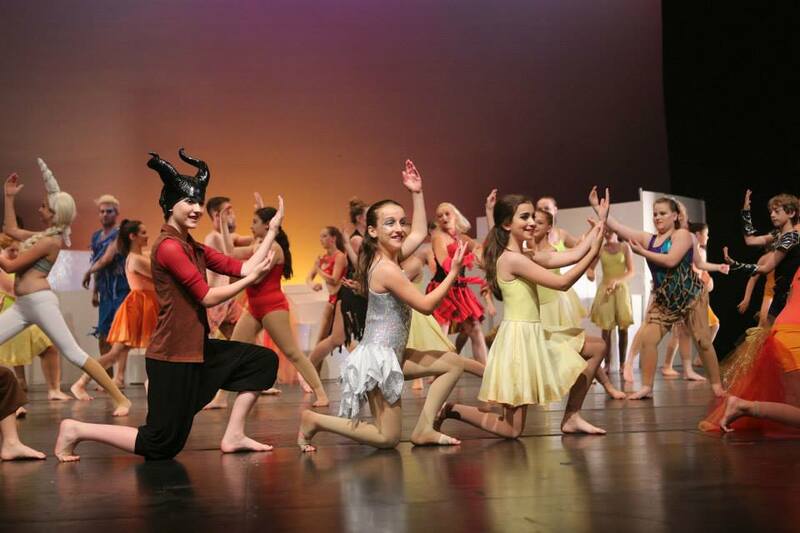 Windsor Dance eXperience Inc. (WDX) is a non-profit theatrical dance company which performs locally at the Capitol Theatre as well as several venues. WDX provides our local youth an outlet for creative and physical activities. It is unique in it’s efforts to make dance and the theatre experience available to anyone passionate about performing, regardless of his or her background in the arts. We aim to provide the ultimate theatrical experience to anyone who has the heart and love for the arts. Whether performing, working backstage or enjoying a performance, WDX is an experience for everyone. WDX provides a positive pastime for youths and a great learning environment for acting and dancing. Dance promotes a healthy and active lifestyle, and encourages those who partake to express themselves through artistic movement. Established since 2003, WDX has provided a positive pastime for youth and a great learning environment for acting and dancing. It is the vision of WDX that kids in our community have a place to express themselves through dance and have an opportunity to perform on the “Big Stage” (at the Capitol Theatre), regardless of economic background, body type, or previous dance experience. It is our hope, with financial support, that we can to continue to provide affordable dance lessons to our community by offering vital programs like reduced membership fees for those in need of financial considerations in exchange for volunteer hours, and discounted tickets to schools in our area. Our dancers have been able to experience many relationships throughout our community in conjunction with the Capitol Theatre. We perform at Devonshire Mall annually and have been asked to perform at several different venues such as the WFCU Center for Windsor Express, our local Winter Fest Parades, Weddings and other special occasions. WDX has become a strong advocate for our Downtown core and we personally have contributed our time within the community. This has allowed us to secure a dedicated audience for all our performances. We believe that our community should promote each other so we may all thrive while doing what we are all so passionate about. Whether it be a dance studio or any local establishment contributing to our community. As we are a non-profit organization, all of our dance instructors, choreographers, stage productions, costume design, marketing and food expenses are all fulfilled by volunteers who believe in our studio, the strong bonds that have been created and the vision we all have. That is to allow these children to dance like no one is watching and believe in themselves. The only way to continue with our success is by being able to reach our funding goals to maintain operations. We have recently moved our studio location after the church we were practicing at for years was closed. We were forced to find a new location where our operational costs including rent and utilities has tripled! We are therefore currently seeking partnerships and support from our community to continue and improve our important programs. Enclosed you will find a package outlining the basics of Windsor Dance eXperience, the programs we offer, and community sponsorships we are seeking. We also have advertising opportunities in our printed theatre programs available for purchase at a great rate. We hope you find value in our youth, just as we do and we appreciate your interest in Windsor Dance eXperience! 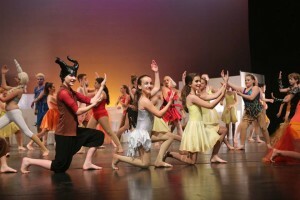 Windsor Dance eXperience works to provide an artistic outlet for youth in the Windsor-Essex area. Dance encourages hard work and concentration, while promoting individuality and self-expression. 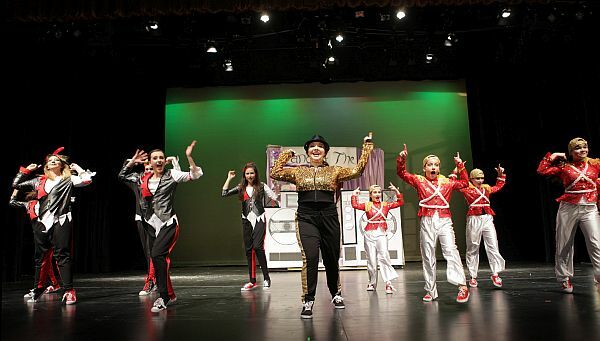 Windsor Dance eXperience dancers are encouraged to use dance as an outlet; workshops and classes give our dancers confidence to express themselves through dance and Performances take place at the Capitol Theatre in Windsor. Expenses for most productions exceed $15,000; we are currently accepting donations to help offset these costs. Suggested donations can be noted below, however in-kind donations and volunteers are also appreciated! $20 – stage tape, portable fans, cleaning supplies, etc.